Kinvara proved too strong for Meelick-Eyrecourt in windy Kilconieron in this U14 group game. Playing with the wind in the first half, Kinvara got the early scores to lead by halftime 3-9 to 1-1. Although credit to the Meelick-Eyrecourt lads they put the pressure on in the second half and pulled back three points. However they were unlucky with a few wides and some solid defending. A Gary Kilkelly goal broke their resolve to leave Kinvara final winners by 4-9 to 1-5. 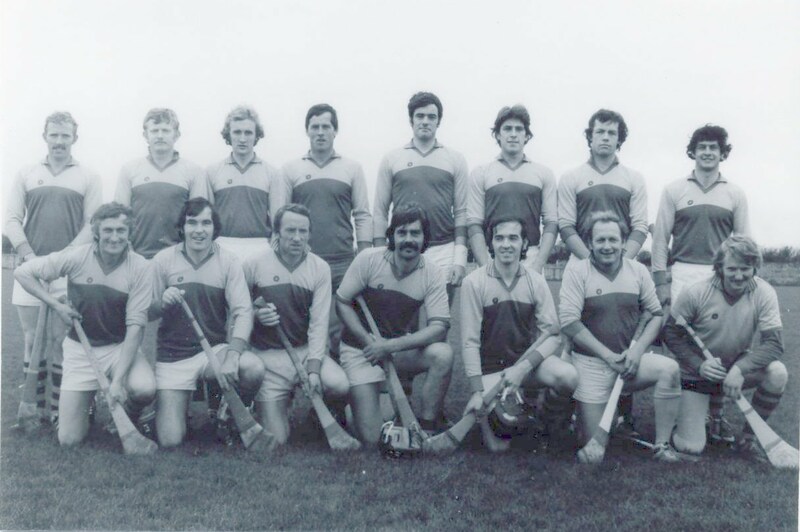 Oisin Fahy, Alan Keane, John Donoghue, Cathal O'Dwyer, Conor O'Shea, Mark Deegan, Joe Tully, James Cronin-Rodger, Eoin Whelan 0-1, Patrick Whelan, Gary Kilkelly 1-2, Tomas Fordham, Liam Byrne 1-0, Sean Linnane 1-0, Ollie Nilan 1-6.